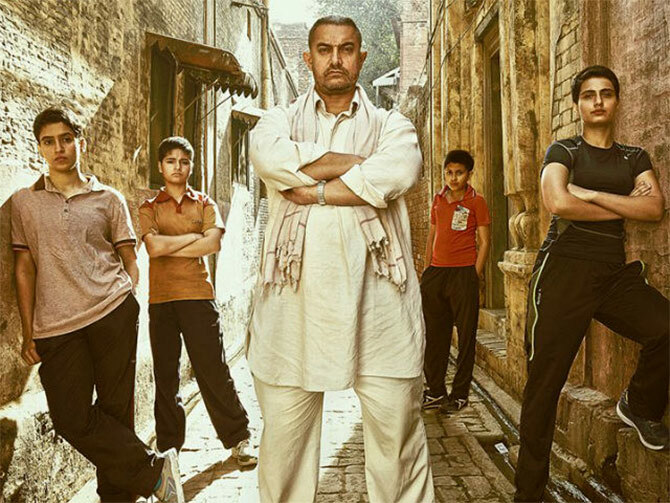 Dangal’s success in China opens up the world’s second-largest film market for India. But there are risks, warns Vanita Kohli-Khandekar. IMAGE: Aamir Khan's Dangal sold sold 11.7 million tickets in China. That is over four times more than Guardians Of The Galaxy Vol 2, according to a Chinese media research firm. Nitesh Tiwari’s Dangal crossed $113 million (Rs 723 crore) in box office collections in China last week. Shuai Jiao Baba or Let’s Wrestle, Dad is one of the biggest foreign language hits in China. The story of a father’s struggle to help his daughters win a medal in international wrestling has sold 11.7 million tickets. That is over four times more than Guardians Of The Galaxy Vol 2, according to EntGroup, a Chinese media research firm. Both these Disney films released in China on May 5. As Bahubali 2: The Conclusion readies for its China release in July, the question is: Has Dangal cracked open the world’s second-largest film market for India? It has, subject to some ifs and buts. Ying Zhu is a New York-based Chinese film and media expert. She says the ‘revival of Indian films in China and the push for Sino-Indian co-productions in the last couple of years are linked directly to China’s One Belt One Road initiative’. Without state approval, it is impossible to get a release in China, which has a quota of 34 foreign films a year. Khan and Tiwari went on a tour of Beijing, Shanghai and Chengdu over nine days. Khan interacted extensively with the local media, fans and audiences, kicking up a social media storm of sorts. China is a market worth pursuing. 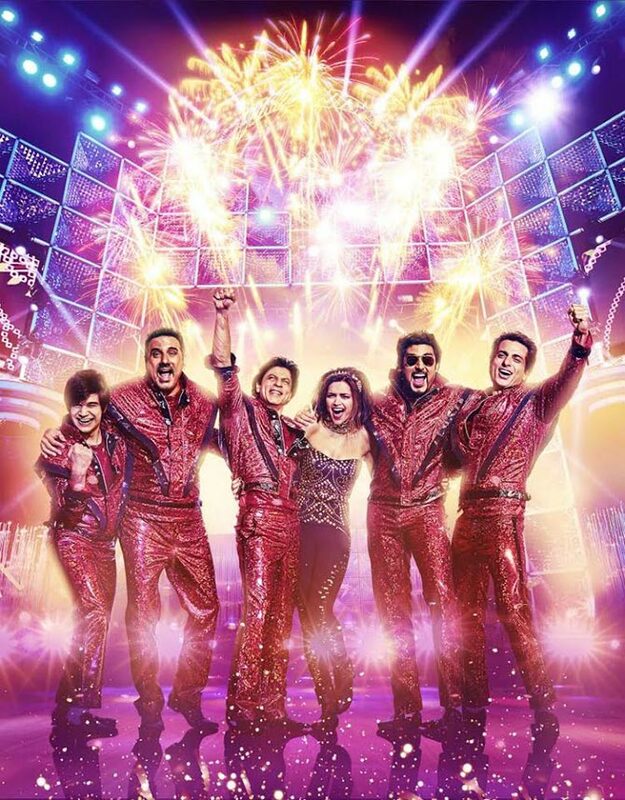 At $6.6 billion (over Rs 44,200 crore) in box office collections in 2016, it is just behind the US/Canada’s $11.4 billion (Rs 76,380 crore). At Rs 14,200 crore (in all revenues) India is way behind. Its creatively robust film industry wins critical acclaim across the world. But it suffers from a lack of screens and therefore poor profitability at home. So all new markets are an opportunity. Since the 1990s when Indian films picked up overseas, the US, UK, Central Asia have been its natural markets because of the diaspora. There has been talk of taking Indian cinema global by ‘crossing over’ but that never happened. IMAGE: Shah Rukh Khan's films bring in roughly half of the Rs 1,000 crore that Indian films collect overseas currently. But South-east Asia and South Asia have eluded Indian films, except for the odd Rajinikanth hit. The films of actor Shah Rukh Khan, which bring in roughly half of the Rs 1,000 crore that Indian films collect overseas currently, have crossed over into Germany and Poland and other European markets. But South-east Asia and South Asia have eluded Indian films, except for the odd Rajinikanth hit. Dangal holds hope for two reasons. One: “It is a hit in a market with no significant diaspora, where the local population is watching the film. We keep talking of a crossover, this is a crossover,” emphasises one senior film industry veteran. At Rs 723 crore, Dangal’s China gross is more than the Rs 571 crore in India. Two: The timing is great. Because of the cap on foreign films, local films get 60 per cent of the box office in China. However, since mid-2016 there has been a slowdown as audiences look beyond Chinese and Hollywood films. That is where Dangal stepped in with a series of happy coincidences. 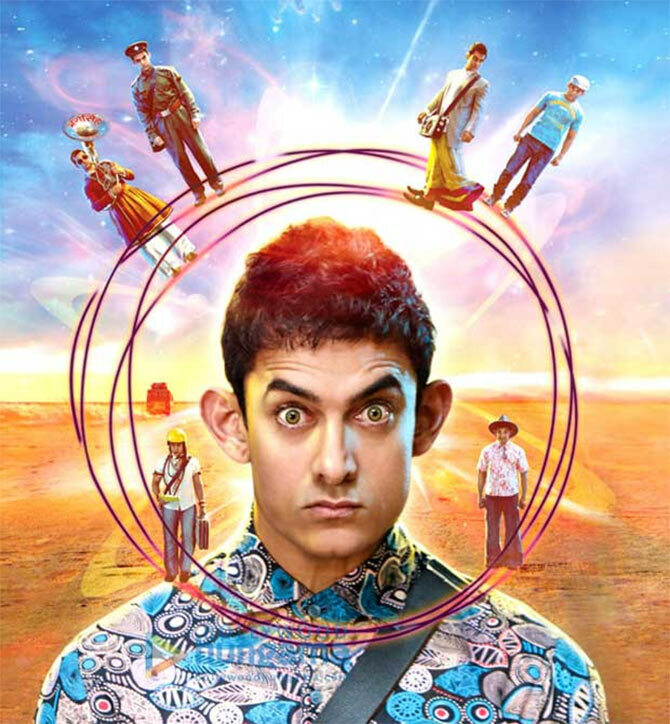 IMAGE: Aamir's 3 Idiots and PK were huge hits in China. Disney simply leveraged this to release Dangal in 8,000 screens across China. 3 Idiots (2009) was a huge hit. The story of the pressures of the educational system in India resonated with the Chinese. So did PK (2014), which appealed because atheism is popular. Both starred Aamir. Disney simply leveraged this to release Dangal, a well-told story, across 8,000 screens in China. There are risks. Most Indian films release on a fixed fee basis, thereby missing the upside if the film works. And the political winds could change any day, says Patrick Frater, Asia editor, Variety. When China turned against Korea in mid-2016, co-productions were cancelled and talent removed. Korean films cannot get a release in China. In spite of the risks, it is the perfect time to take a shot at China. There is a gap in the market and the audiences and trade are positively inclined to Indian films thanks to Dangal. Bahubali 2 should go for it with all guns blazing.